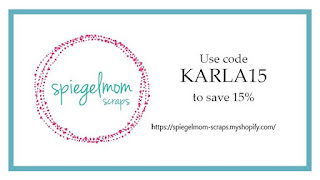 Karla Yungwirth Designs: SpiegelMom Scraps - Crazy Bird Christmas Card! 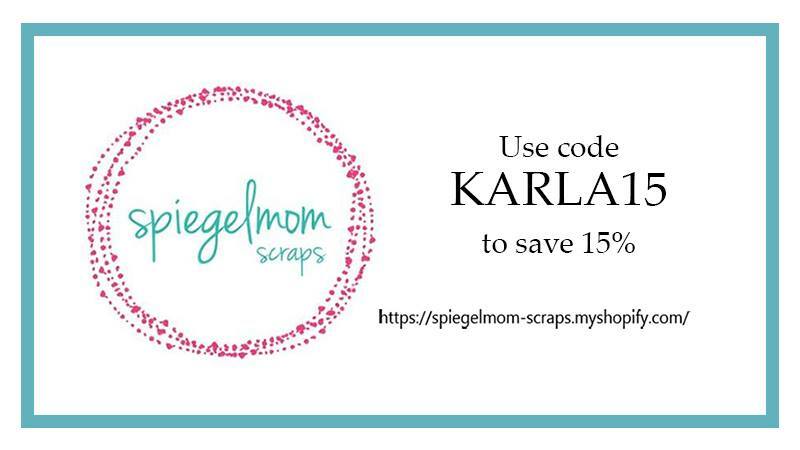 Now this is so cute Karla! Love that bird!